The focus is very much on Batman in the final trailer for Zack Snyder’s “Batman v Superman: Dawn of Justice” with Ben Affleck’s veteran Caped Crusader taking much of the screen time. There’s a bunch of new footage on offer, including stuff you wouldn’t expect from the rock soundtrack to some canoodling in a full bathtub. Gal Gadot’s Wonder Woman finally gets some dialogue, and there’s one hell of a final shot. 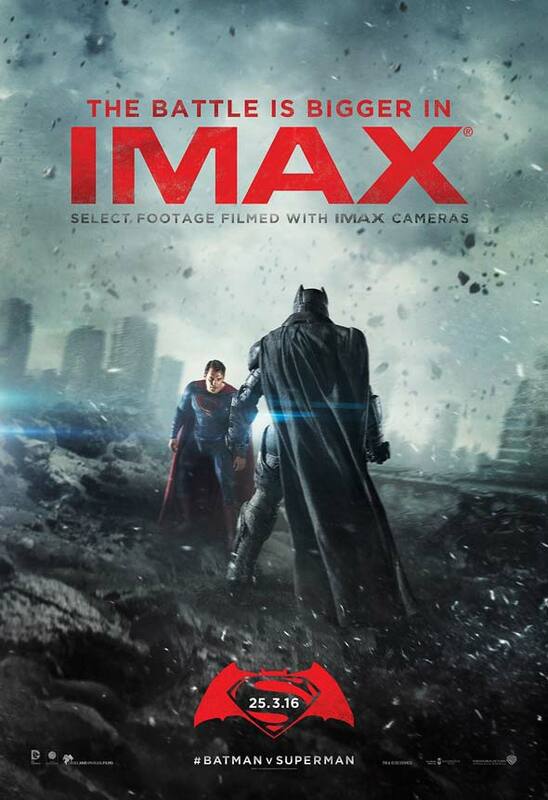 Check that all out below along with the stellar new IMAX poster.